OMG! This Store In Egmore Has All Things Cricket And We Simply Love It! Cricket lovers, rejoice! Because we found a sports store that has all kinds of branded cricket accessories you could ever need! Located in Cisons Complex, Cricket Sporto is a dream come true for every cricket enthusiast. Bats, season balls, sports apparel, shoes, pads - you name it and they have it. We particularly loved their bat collection that starts from INR 5000 and includes brands like MRF and SS. They also have authentic English willow bats that are on the expensive side and more popularly used by professional cricketers. 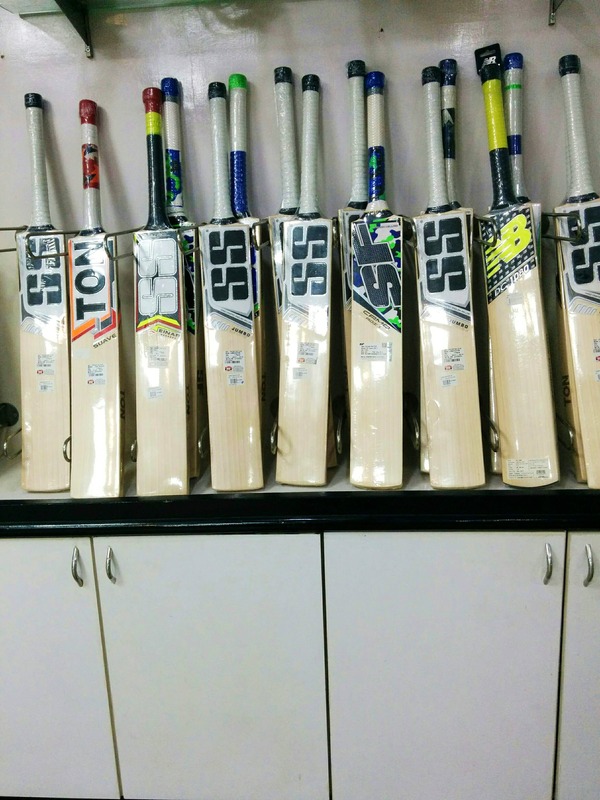 And if you’re looking to get a bat designed of your own, Cricket Sporto can get them custom-made for you in Jalandhar, the cricket bat capital of India. Cricket Sporto also has an extensive collection of jerseys, trousers, and shorts available in varying sizes. The shoe variety is also a treat for the eyes with white leather beauties from New Balance filling up the store. They also have funky cricket kits from brands like New Balance and Wisden for budding cricketers as well as professionals. If you’re looking for injury prevention gears, then you can find all kinds of them here. Knee pads, abdominal cricket guards, pads, finger sleeve support wraps, helmets. They have it all. We particularly loved their cricket balls and trophy collection that fills up an entire rack and can be purchased at a discount. Not just those. All of the merch here can be purchased at a minimum 10-15 percent discount. They will soon be launching a special summer sale on select items, so watch out for that and have a great cricket season.